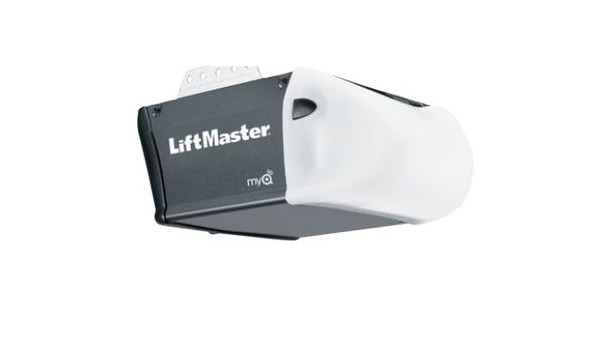 MyQ® Technology enables you to securely monitor and control yourgarage door opener and houselights with your smartphone, tablet orcomputer. (Requires purchase of Internet Gateway (828LM). Alerts can be received as email or pop-up (push) notifications on yourmobile device so that you always know the status of your garage doorand houselights. 1/2 HP AC motor with industrial-strength belt drive system provides reliable and maintenance free performance.